Leadership in government and business today is often equated with the creation of wealth, and growing the economy. [Psalm 72:1-7] calls for the creation of justice. 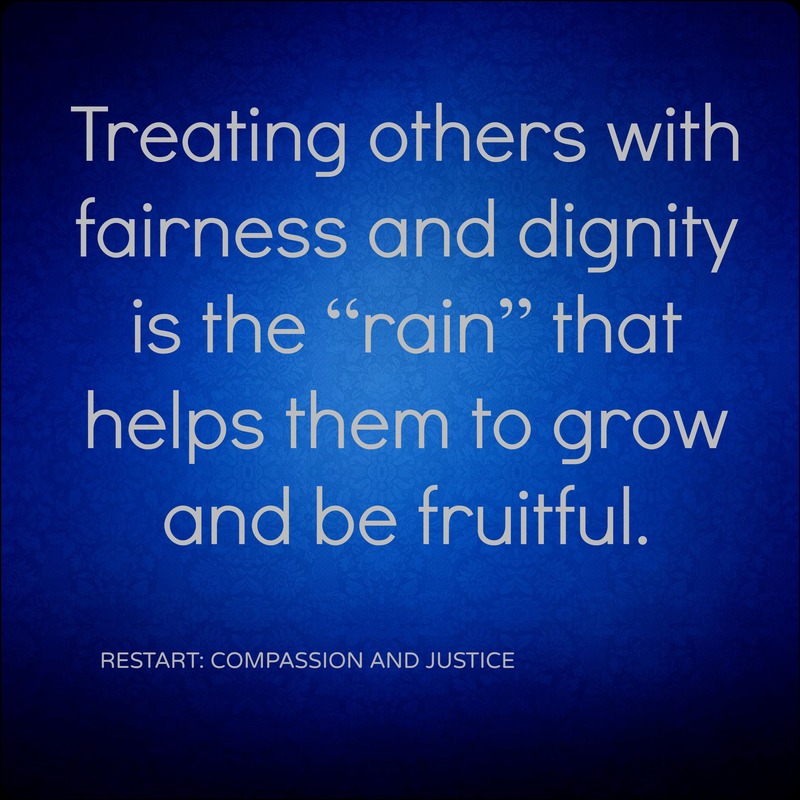 Treating others with fairness and dignity is the “rain” that helps them to grow and be fruitful.